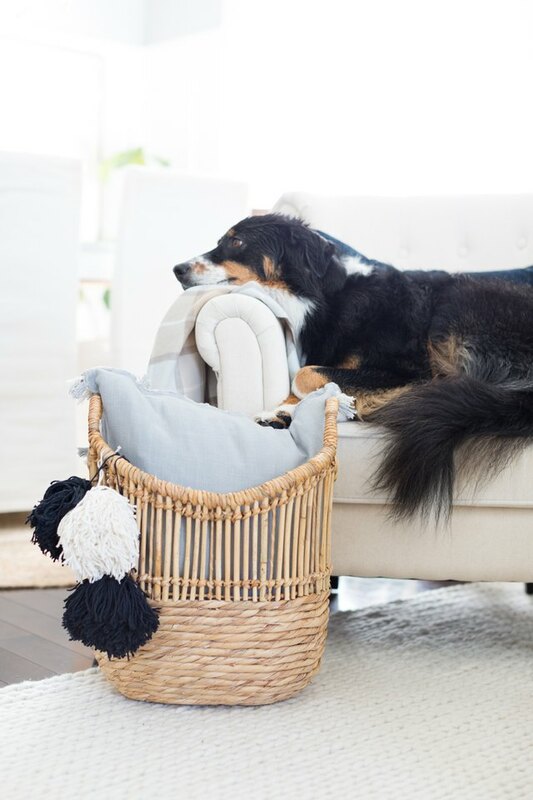 Pompoms aren't just for cheerleaders anymore as they have made a huge comeback in home decor. These fun and whimsical balls of yarn can be found at the end of blankets, pillows and most recently adorning baskets and even handbags. 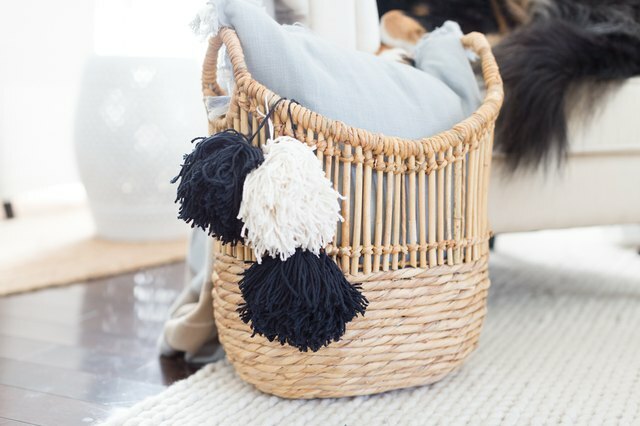 For this tutorial, we'll be adding large pompoms to a simple seagrass basket. And the best part is that you can customize them to match your decor and change them with each passing season. 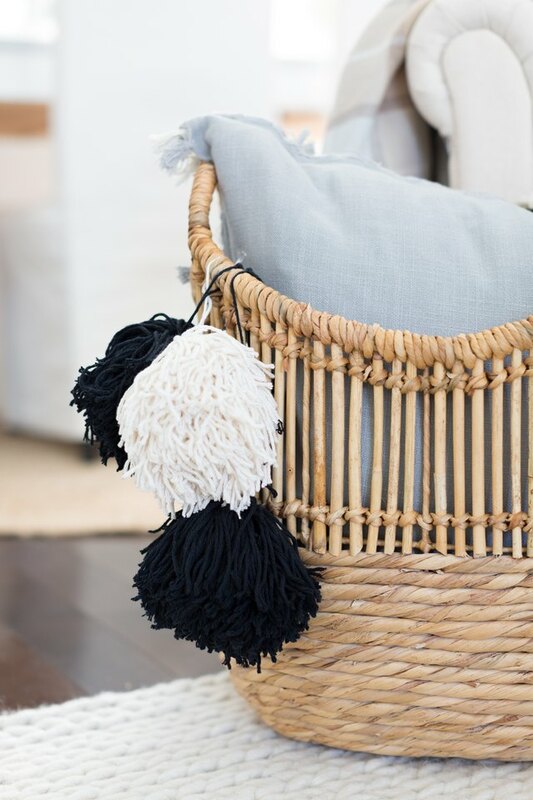 These large pompoms take less than a minute to create and can make a great impact. 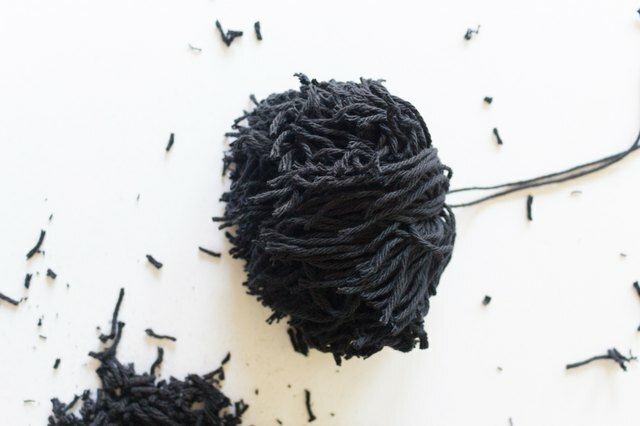 Remove packaging from your skein of yarn, find the loose piece and unravel approximately 12 inches of yarn and then cut it. 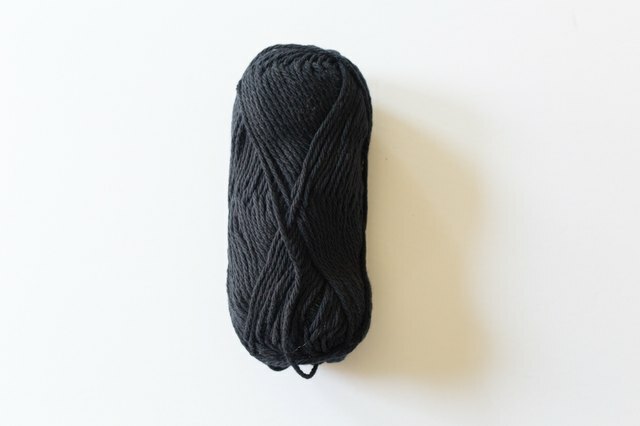 Wrap your 12-inch piece of yarn around the middle of the skein, loop it tightly and tie it in place. 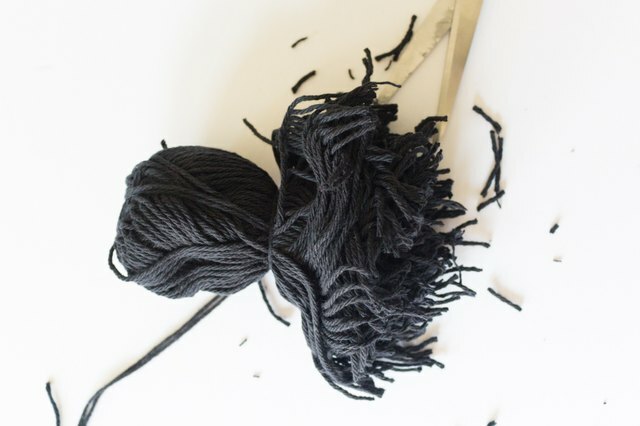 Leave the ends of your 12-inch cut piece loose as you will need it once your pompom is complete. Cut through all the loops on one side of the yarn. Cut loops on the other side of the skein. 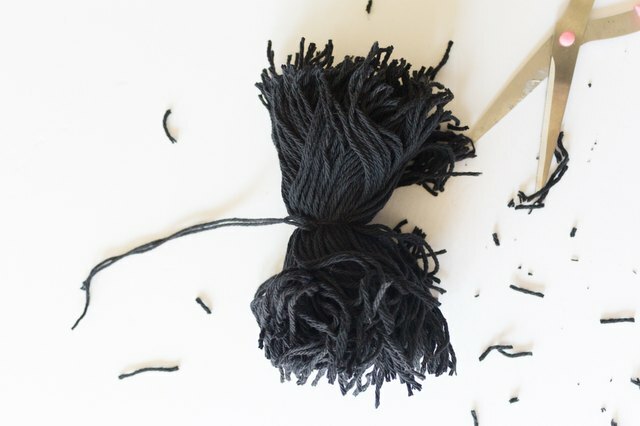 Fold the skein at the middle (where you have tied it), and begin trimming the newly cut ends to shape the pompom. Note: When trimming, be careful not to cut the 12-inch piece of yarn you had used to tie the middle of the skein. 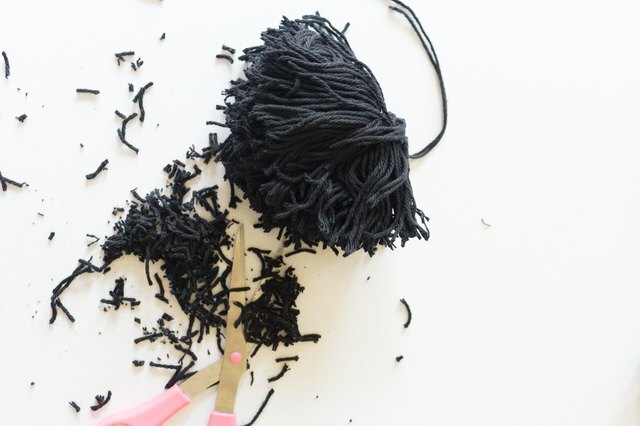 Continue cutting strands until you are happy with the shape of your pompom. The more you cut, the fluffier the pompom will be. Use the excess from the 12-inch piece of yarn wrapped around the middle of the skein to attach your pompom to a seagrass basket or bag.